Verma enrolled in December 2009 at Yash Air, a flying school in the city of Indore, halfway between Mumbai and Delhi. On his first day, he said he was taken on a 35-minute “air-experience” flight to give him a feel of what it was like to be in a plane. Moments after the aircraft landed, he was handed a certificate of flying for 360 hours, he said in an interview on June 1. He said he was told he will do the actual flying later during the course, but that he eventually flew for just 3 hours at the school. 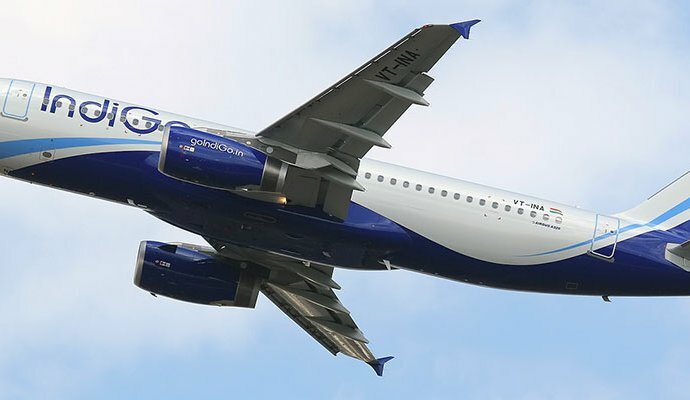 “Several discrepancies have been noticed with regard to over logging of flight details, flight authorization, maintenance of various log books and fuel consumption registers, ” according to a DGCA enquiry into the complaints about Yash Air, dated June 6, 2014, a copy of which was given to Bloomberg News.